Our gene of the month may be familiar to any Star Trek fans who are listening - it's none other than Tribbles. It was first discovered in 2000 by Thomas Seher and Maria Leptin, who found that cells in fruit flies with mutations in the gene multiply uncontrollably, much like the furry critters in Star Trek. Since then, Tribbles has turned up in many other organisms, including humans, where there's a large family of related proteins that help to control fatty acid production, insulin resistance, cholesterol levels and more. Unsurprisingly, some of these Tribbles proteins have been implicated in conditions such as type 2 diabetes and the formation of atherosclerotic plaques - the fatty deposits that can block blood vessels and cause heart attacks. 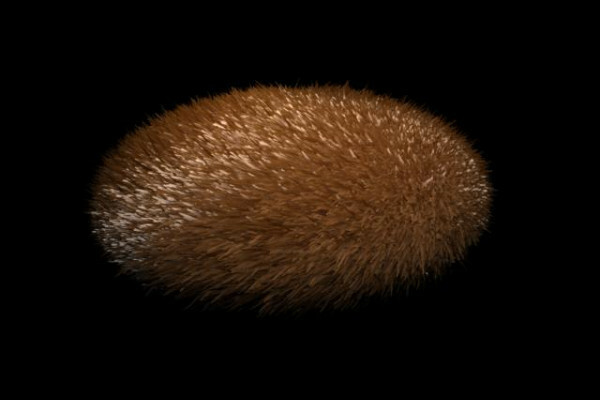 Unusually high levels of Tribbles have also been found in leukaemia cells, which fits with the protein's other role in driving cell growth, although I should point out that it doesn't make the cancer cells furry.